There have a lot of goodies that you can purchase as a souvenir such as snacks, cosmetics, skin care products, toys, stationery, desserts and clothes. But how about home appliances? Do you add this into your shopping list? Today, I would like to introduce 10 must buy Japanese home appliances in 2018. Add this into must-buy list before you heading to Japan. I have been using Panasonic Hair Dryer for almost a year. It drys my hair really fast and comfortable. EH-NA96 of Nano Care Hair Dryer uses air to produce nano-sized moisture icons that will moisture hair better. In addition, it can reduce excess sebum on hair scalp and reduce static electricity on hair. No more damaged and fizzy hair. Check out the other models at http://panasonic.jp/hair/dryer/products/EH-NA99.html. 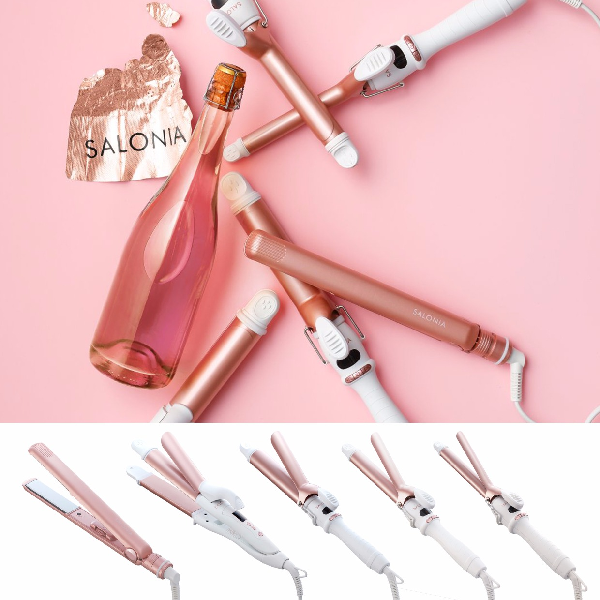 Salonia 2 way Straight & Curl of hair iron is best-seller products in Japan. The maximum temperature setting is 220oC and easy to switch between a straight iron and curling iron. It creates shiny hair with ceramic plate. Travel size and easy to use with a single button. For more information, please check their website at www.salonia.jp/product/straight_curl_2way.php. iRobot is a robotic vacuum cleaner from Japan. It runs for up to 120 minutes and then automatically recharges and resumes cleaning to complete the cleaning job. iRobot Home App is available for you to set a time no matter where you are. Housewife have more free time to complete other tasks. Fantastic? 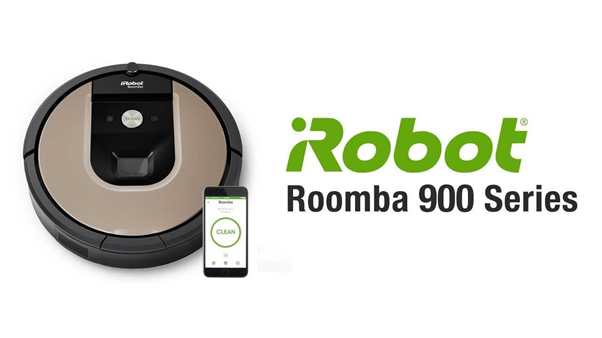 Check out iRobot at http://www.irobot-jp.com/product/900series/index.html. One of the stylish design household appliance in Japan. A small size of multi food processor with cute macaroon color is a selling point. You can cut meat and vegetables and make smoothie and juice. 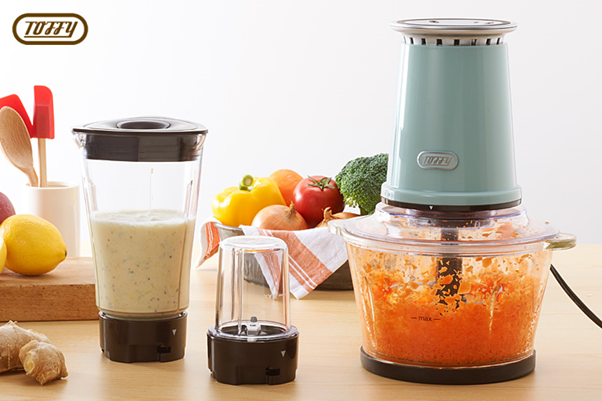 Check out for more about Toffy multi food processor at www.toffy.jp/SHOP/17082806. Bruno Multi Oven is popular product and they are always out of stock. They come in different sweet colors such as white, sky blue, pink, red, lavender and many more colors are available in the market. 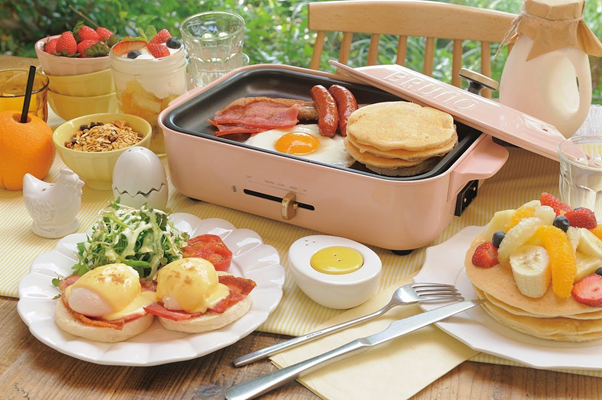 It comes with a basic flat plate, tokoyaki pan and ceramic pot. You also can chose to add on other pans such as grill pan, ceramic pan and multi pan. Non-stick surface, so it is easy to clean. Let’s check this out to get more information at https://idea-onlineshop.jp/?pg=product_detail&am=00005075. 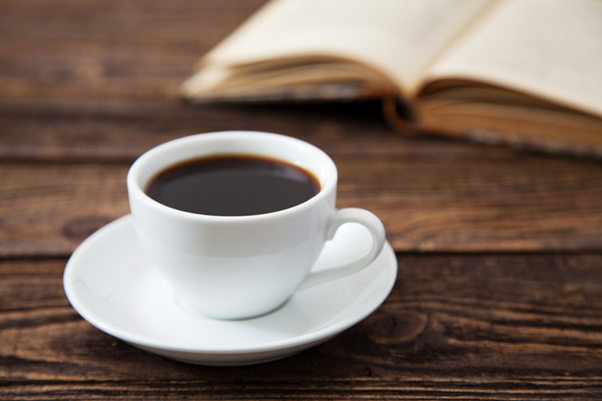 When you wake up in the morning, you will think about a cup of hot coffee. Siroca launched fully automatic coffee makers SC C11 where you can enjoy freshly ground and brewed coffee without making by yourself. 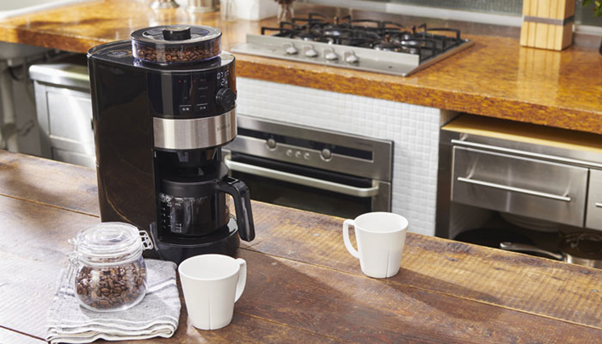 Just simply set the built-in timer function to your preferred time and wait the maker brews for you. No need to measure beans anymore in the morning. Please check out their official website to get more information at http://www.siroca.co.jp/kitchen/autocoffeecone/index.html. 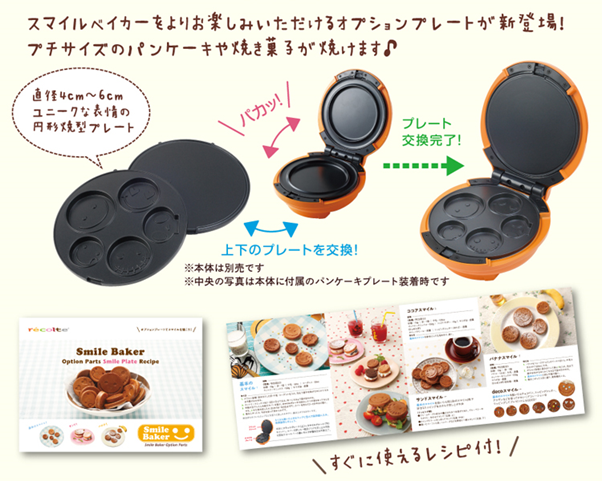 Japanese Recolte is a great mini waffles and pancake baker for making desserts or snacks. 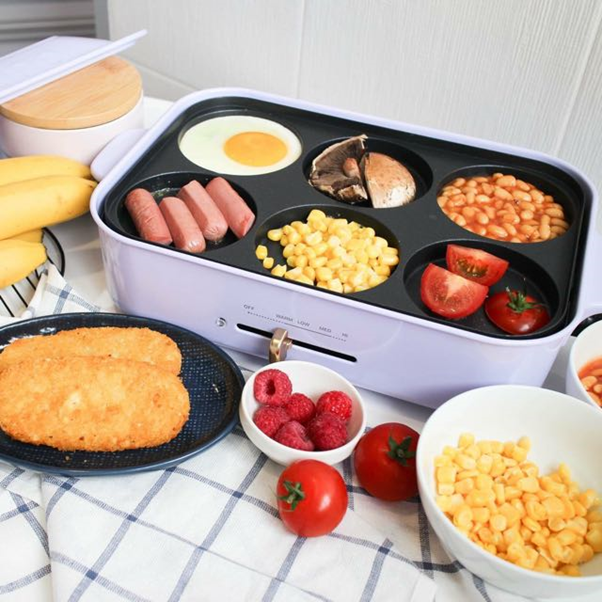 It is an electric powered hot plate, easy to use and wash. You just need only 3 minutes to bake one pancake, donuts, gingerbread men or whatever plates you have. Non-stick surface may allow you to keep your kitchen clean and tidy. 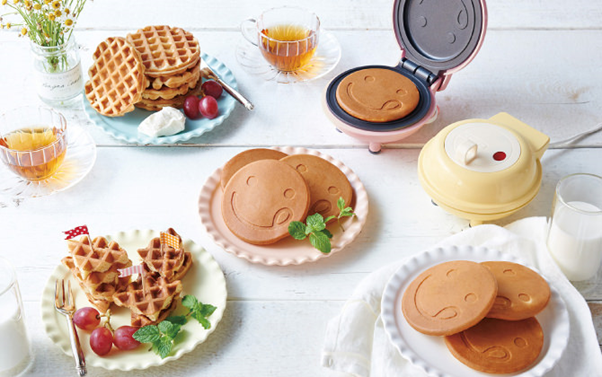 Check it for more details at http://recolte-jp.com/products/smile-baker. 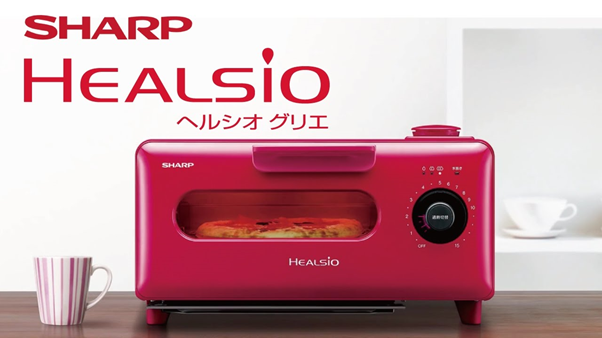 Sharp Water Oven AX-H1 is another must-buy product in Japan. It uses for restoring and heating foods and prepared dish with superheated steam. It also makes the foods crunchy just like it was freshly deep-fried. No oil needed for heating your foods and even drop extra oil while steaming the foods. There have 3 colors including pink, white and black. Check it out for more details at http://www.sharp.co.jp/wateroven/products/axh1.html. HadaCrie is cordless pore cleansing and moisturizing product that clean the dirt and sebum on the face. CM-N5000 is one of the most popular in Japan. It detect spots with spot sensor and notify by vibration. It helps to tighten and moisture your skin in cool mode. 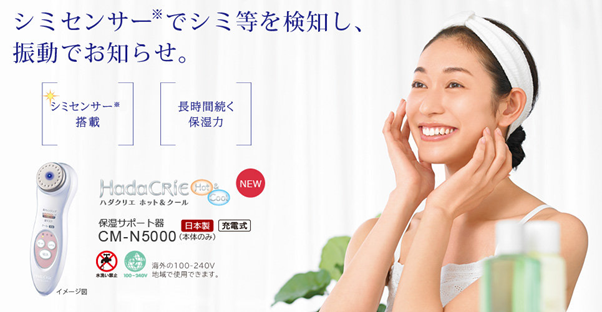 Grab one at http://kadenfan.hitachi.co.jp/biyou/hadacrie/cm-n5000/. If you found that Dyson is expensive, I will recommend a new release IC-FAC2 from Iris Ohyama. Super light and stylish Cleaner with movable head and water-washable dust cup. It detects and removes dust around the house, bed and car seats. If you need to find out more details about this cleaner, please check out their website at https://www.irisohyama.co.jp/clean/futon-cleaner/ic-fac2.html.